DOWNLOAD AND PRINT THIS INFOGPRAHIC! We make our infographics available for download for free! Included with the full graphic, we have also included in the PDF printable sections by seasons! Click here to access & print the full size, hi-res PDF! Feel free to tweet, pin, post, tumblr, instagram or do whatever you want with this infographic! We created for you, because we adore you. 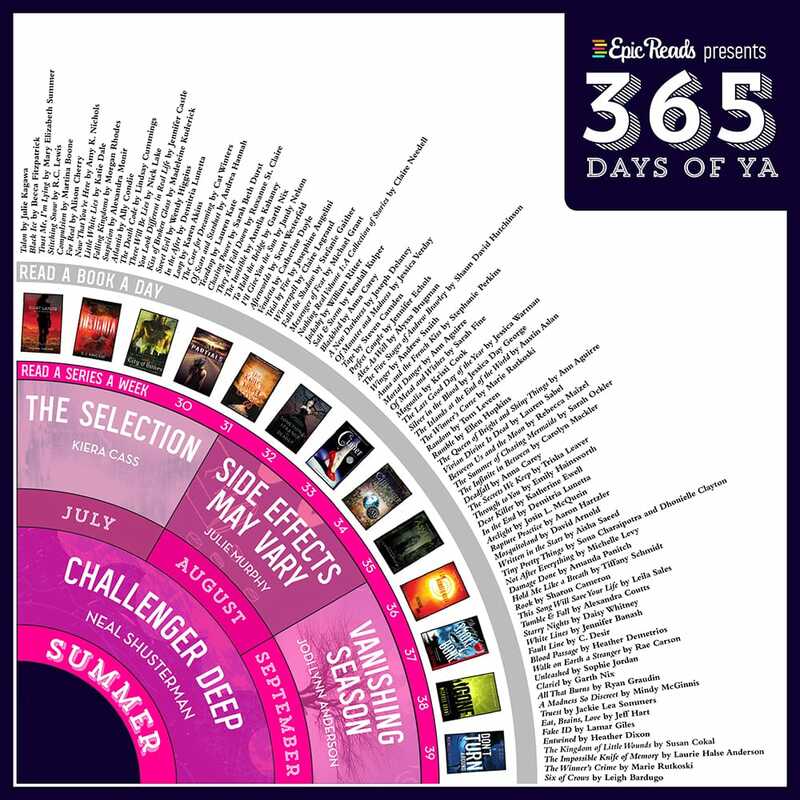 We have broken down the year into seasonal, monthly, weekly and daily book recommendations. 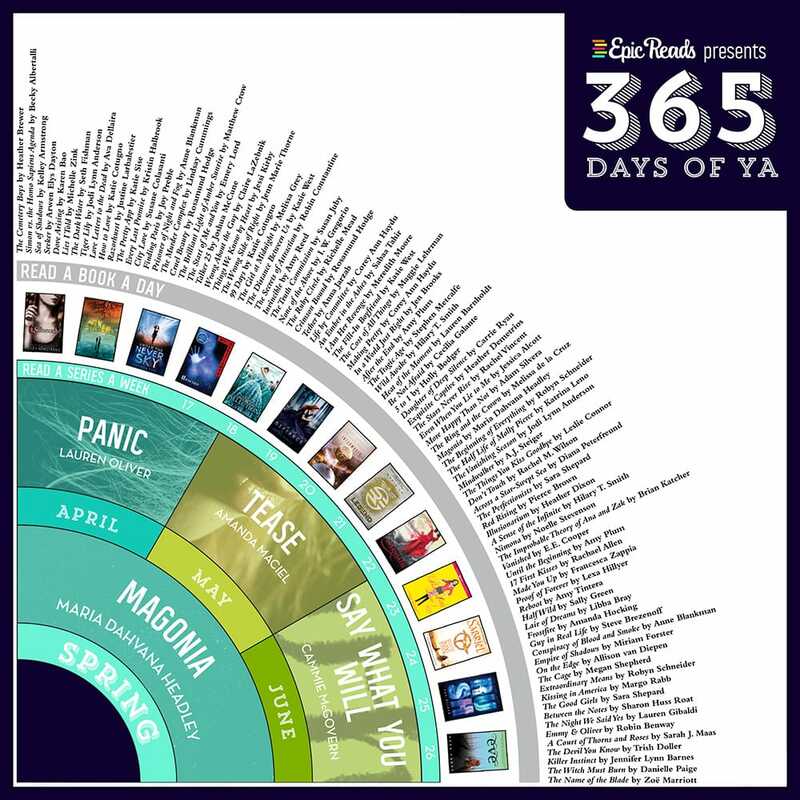 Read on for the complete breakdown of books! The best way to read this is to print out a copy and then rotate it as the year goes on. 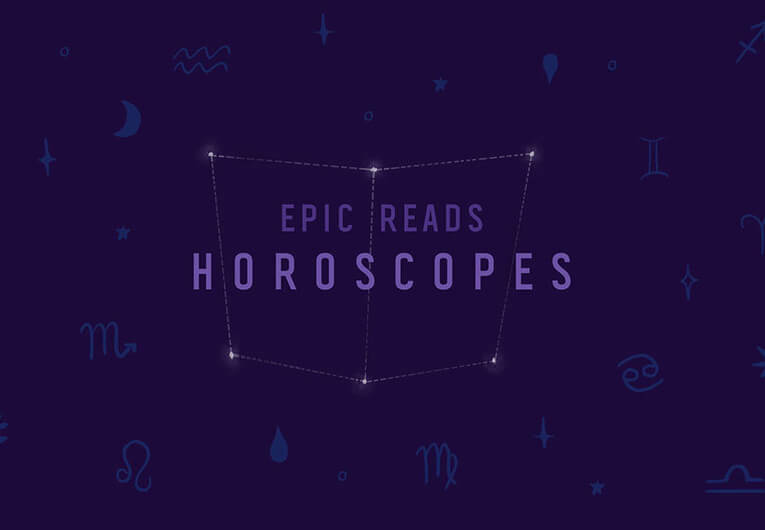 If you’re going to read one book per season this year, let it be these highly anticipated reads! We have chosen book club books for each month this year. There are book club discussion guides available for download for each month! 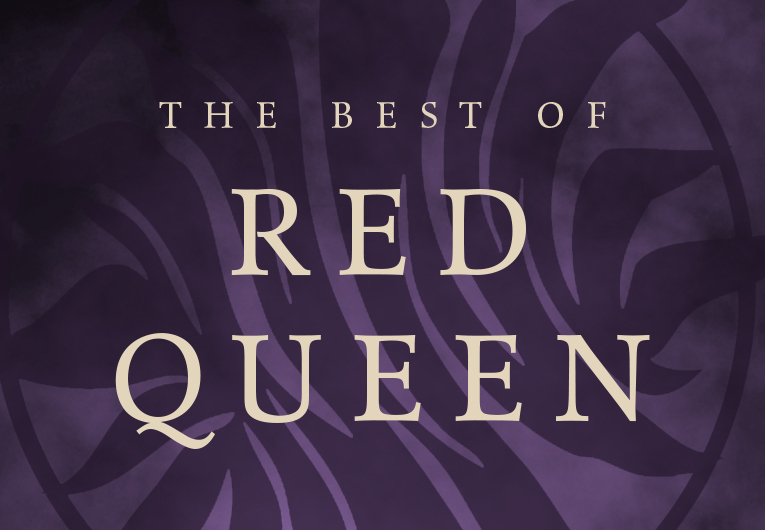 For your weekly YA reading recommendations, we chose series you absolutely need to binge. All of these series are complete so there will be no waiting for book 2 or 3! 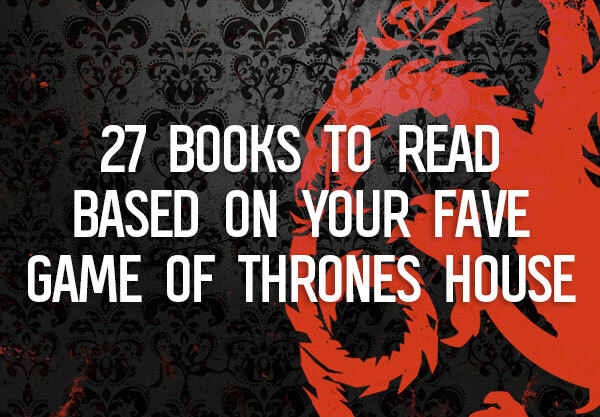 If you still need book recommendations (we wouldn’t be surprised if you do!) 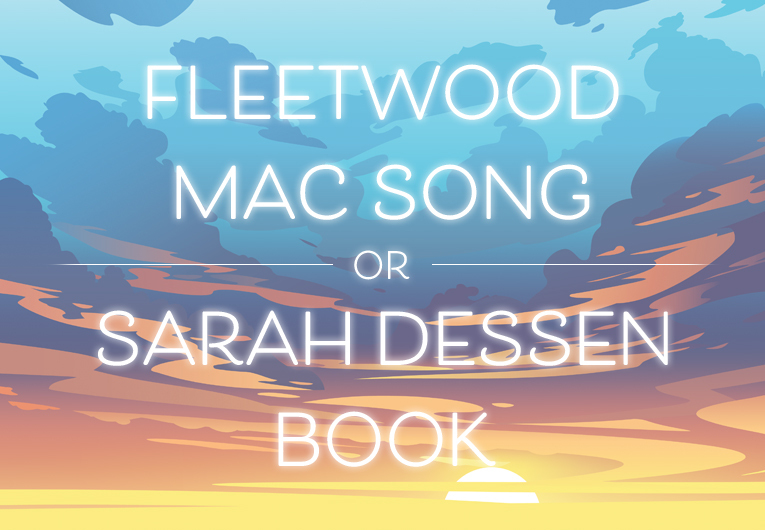 then we’ve chosen a book a day for you! 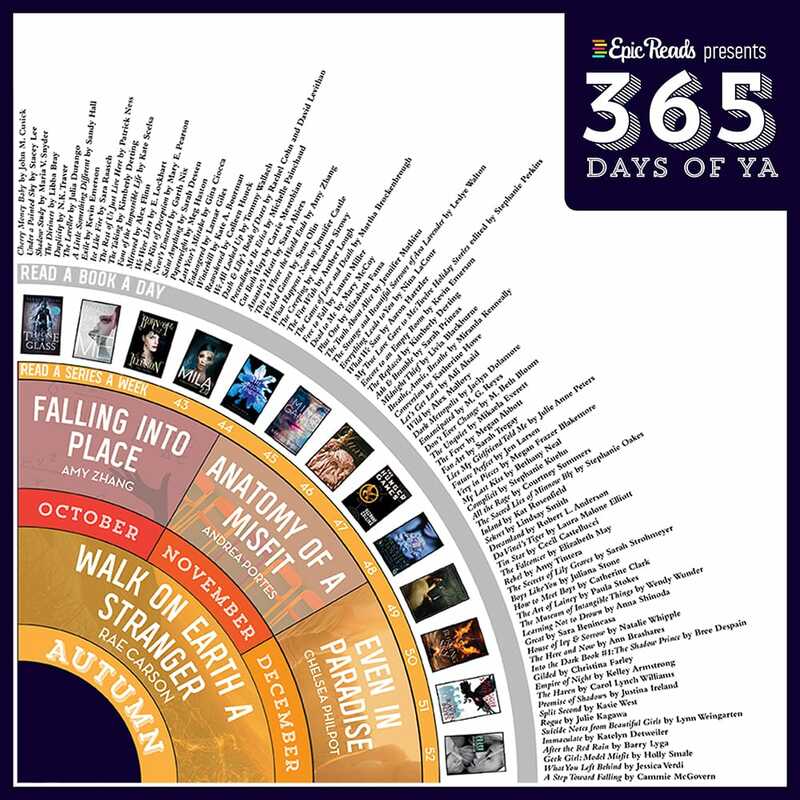 Most of the books on this list are standalones for first and second books in series or coming out in 2015! 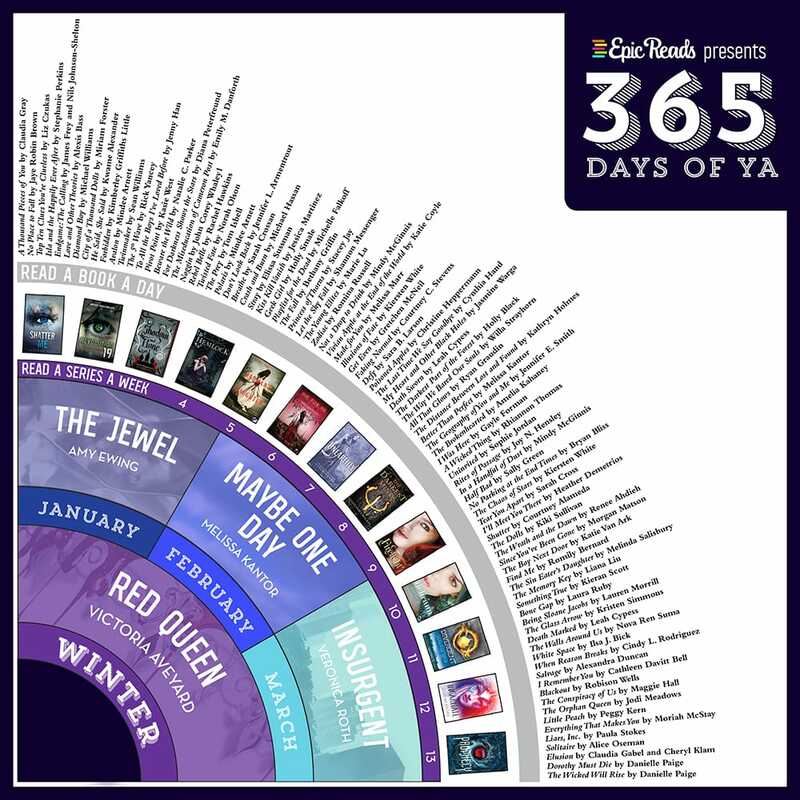 Start this list on January 1st and see how many of these new reads you can get through in 2015! Wondering how we made this infographic? 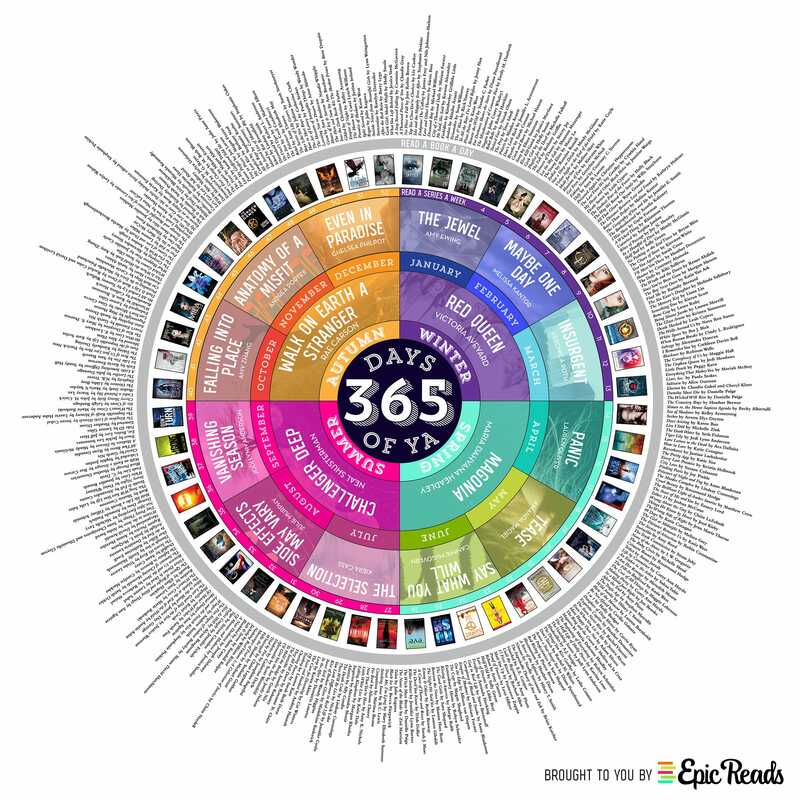 Check out this GIF version of the evolution of this infographic! What have you read so far in 2015? Tell us in the comments below and keep us updated with your reading status! Want more infographics? Check these out!